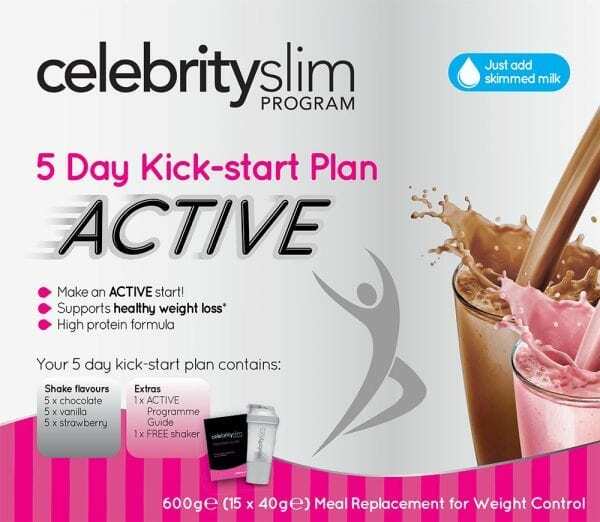 Kick-start your diet with Celebrity Slim ACTIVE meal replacement shakes! Celebrity Slim Active is designed to be mixed with cold skimmed milk for a delicious, nutritional, meal replacement shake. 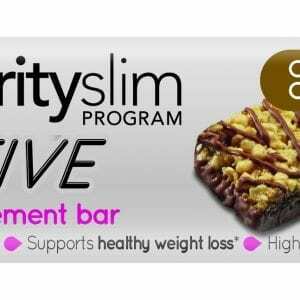 High in protein, it can be used on the Celebrity Slim ACTIVE phase to kick-start your diet. Simply consume 3 shakes and a healthy, balanced meal each day, and add 20-30 minutes moderate exercise. ACTIVE shakes can also be used on the classic TRIM Phase.